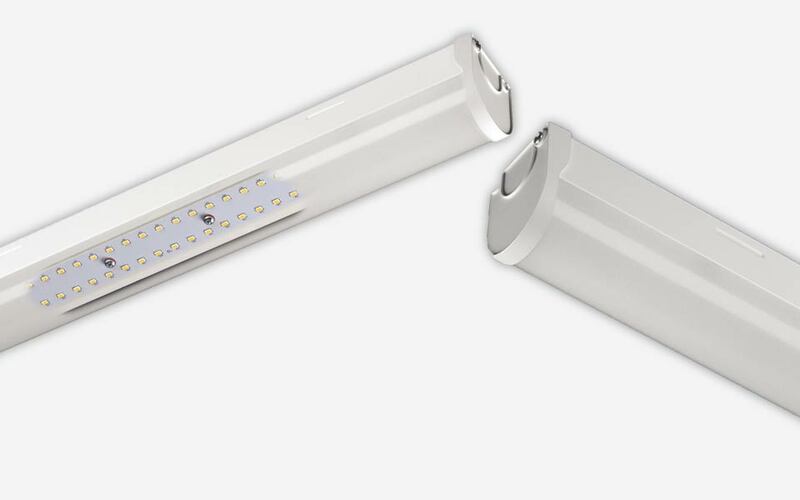 Our range of industrial LED lighting will give you a low energy, long life LED solution whatever your lighting situation. 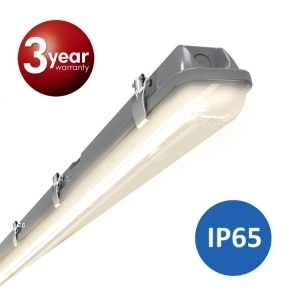 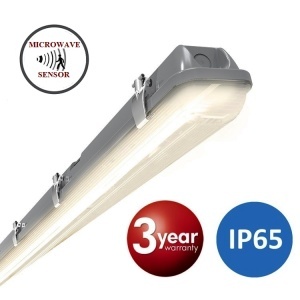 Our industrial range includes LED high bay/low bay, LED IP65 non corrosive and batten lights, all with up to a 5 year warranty. 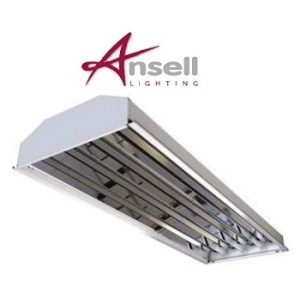 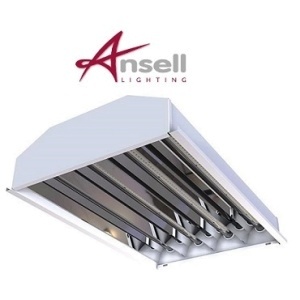 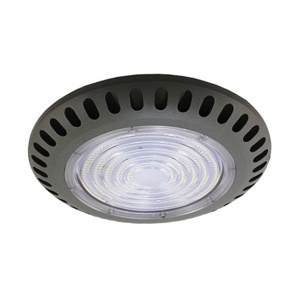 This type of lighting is ideal for factories, warehouses, plants and other similar industrial businesses. 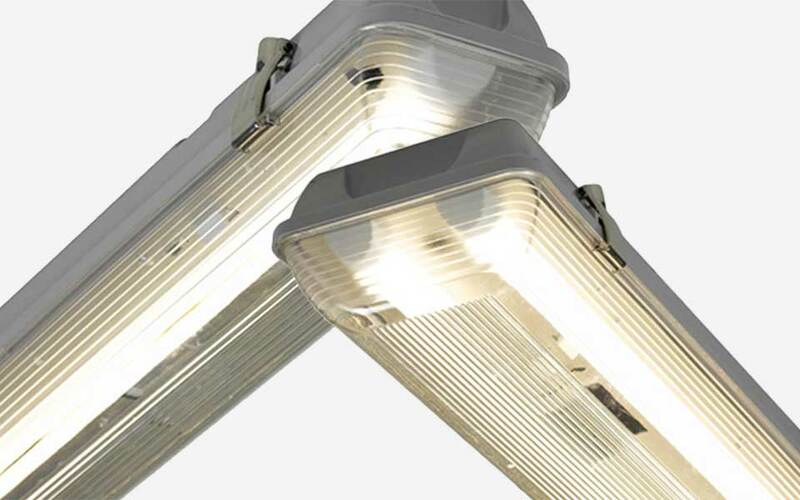 LED lighting saves up to 90% on energy bills compared to older fluorescent fittings. 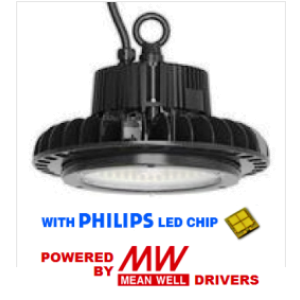 Order online now and start saving! 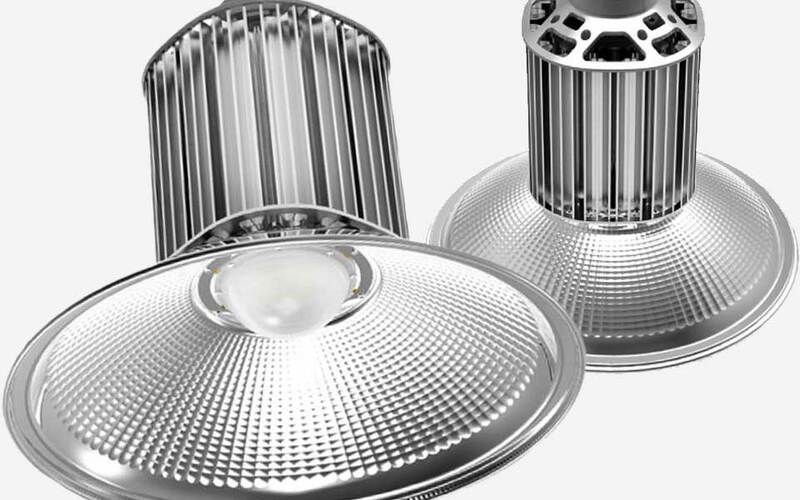 Selected products qualify for the Enhanced Capital Allowance scheme, For more information on ECA tax benefits for the end user click here.